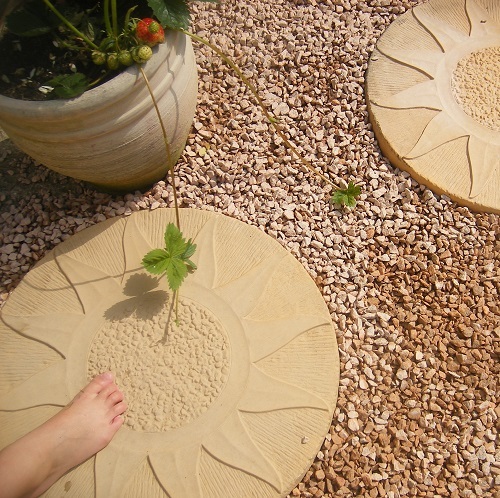 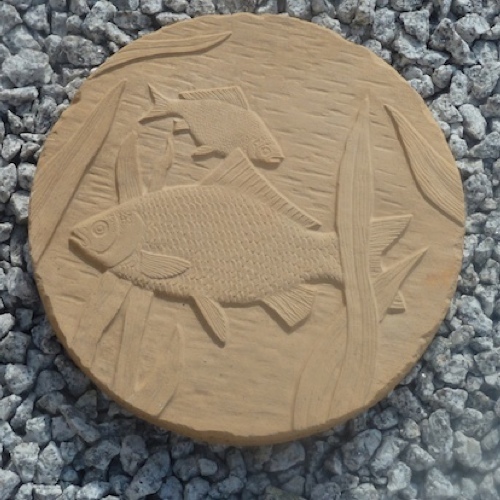 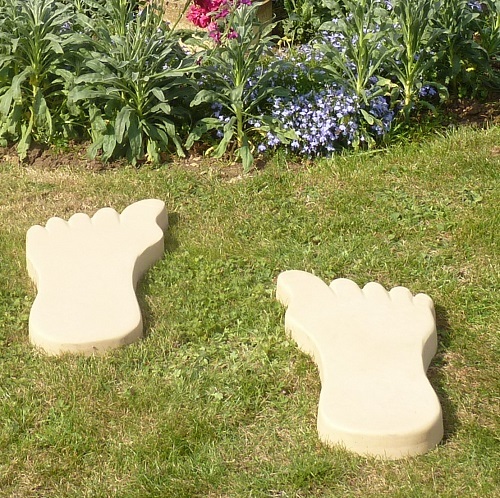 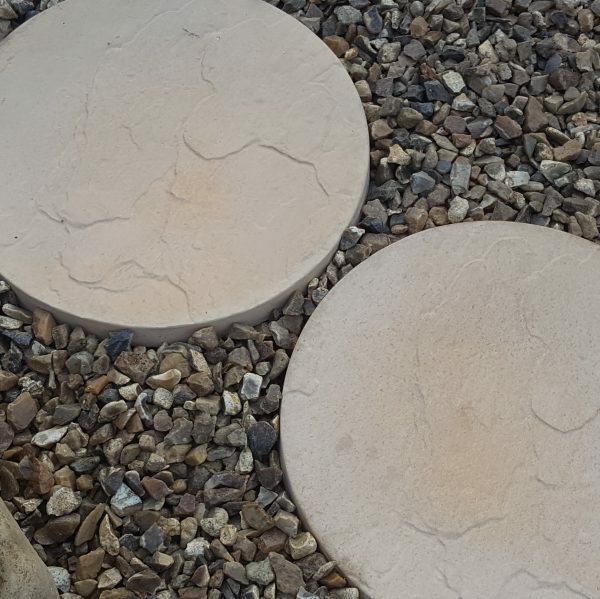 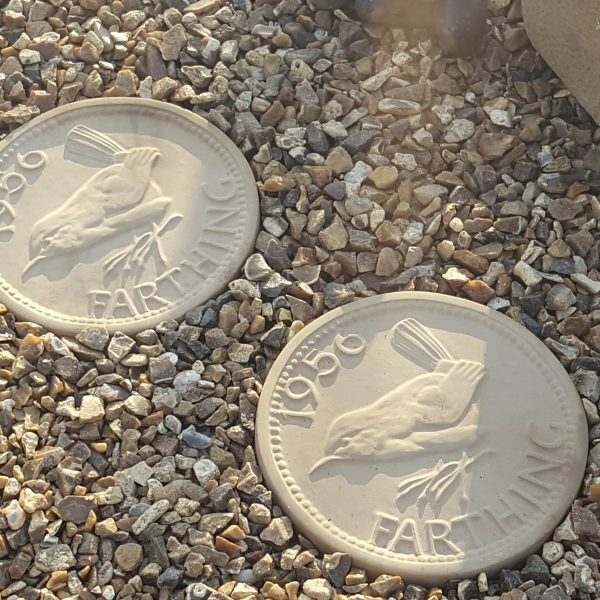 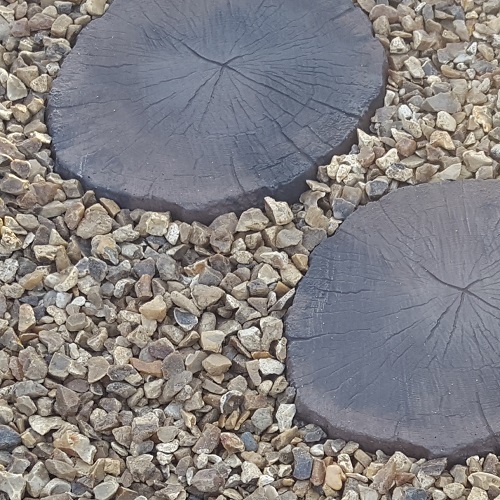 Minster Paving offer a wide collection of stepping stone products that all add that final unique detail to your garden. 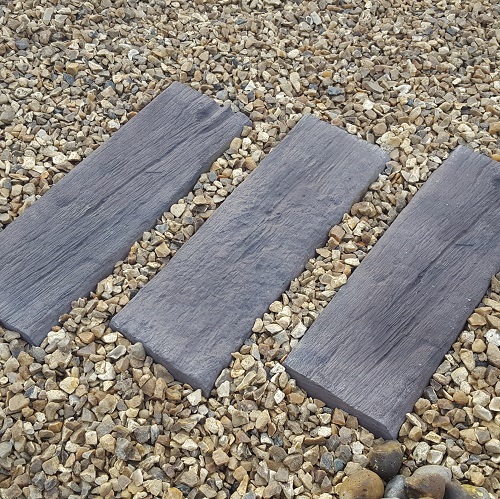 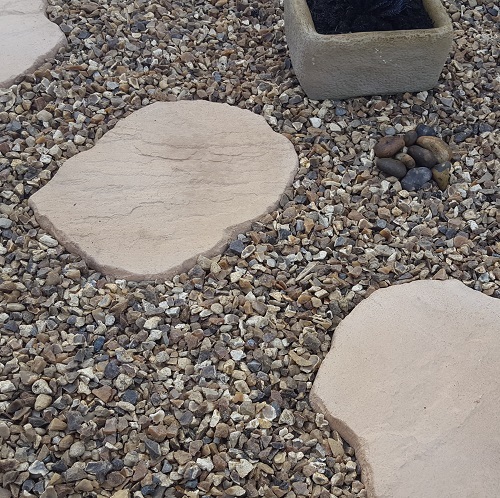 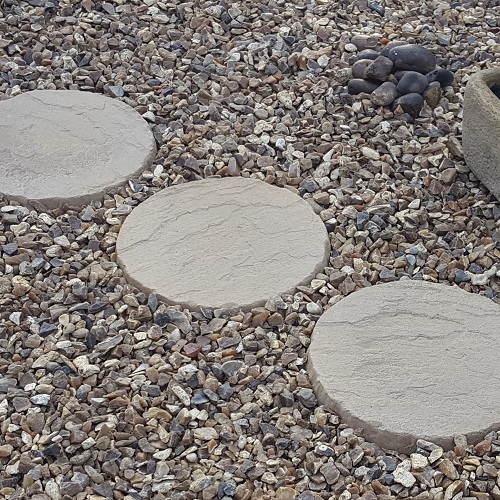 When used in combination with one of our decorative aggregates such as shingle, flint, or plum slate, a stepping stone completes a garden pathway perfectly. 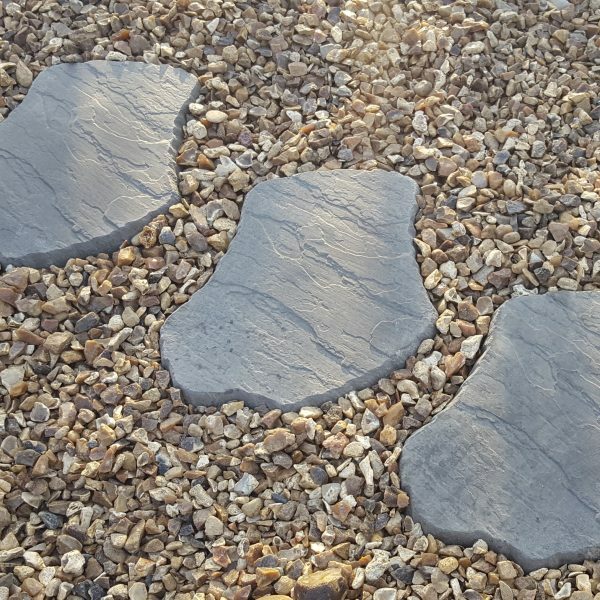 Whether you want meticulous detail or you prefer a simple and plain stepping stone design, we can provide you with exactly what you need. 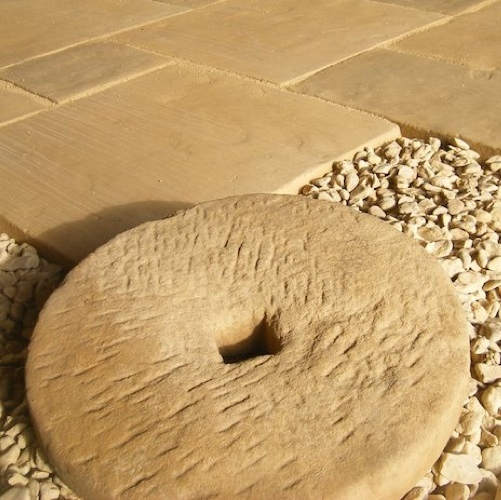 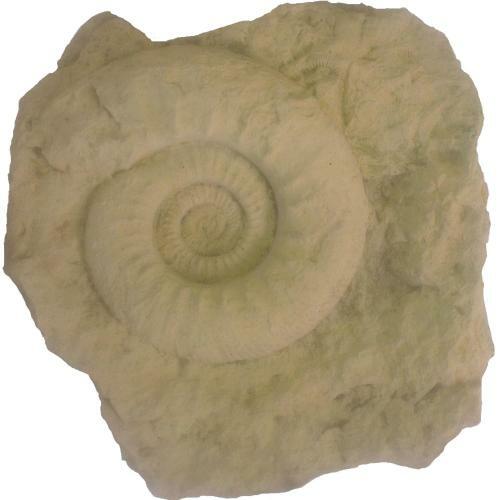 Our collection includes Yorkstone stepping stones, Cotswold stepping stones, Millstones, and much more. 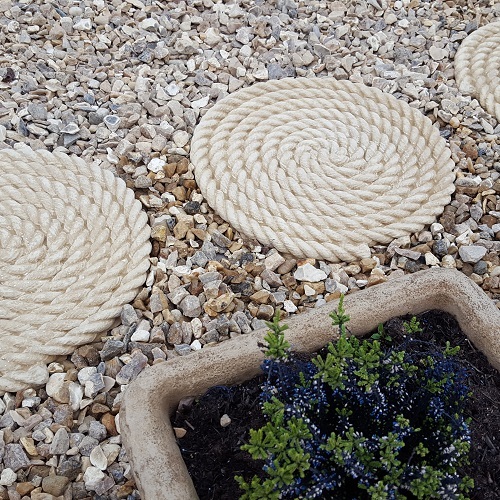 If there is a particular design not listed in our range below, please get in touch with us to see what we can do for you! 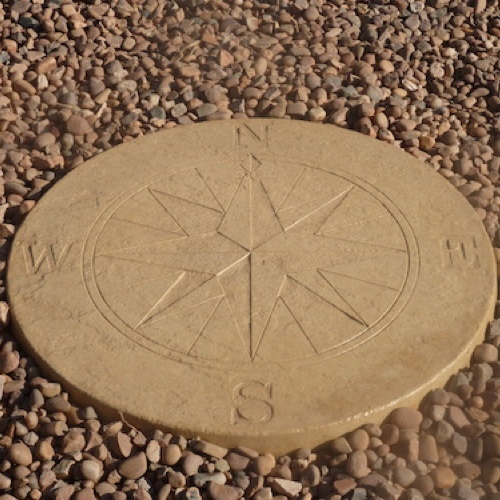 For more information about our range, call us today on 01865 300252 or contact us online.